Can I let you in on a not-so-secret secret? Sometimes, scratch that – most of the time, planning a birthday party doesn’t play out exactly as you envisioned it would. 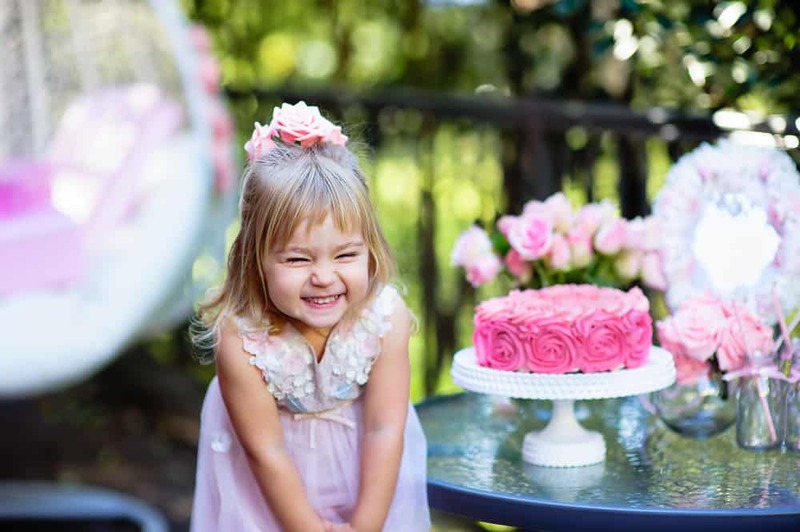 Those picture-perfect magazines and flawless Insta-feeds don’t always leave much room for the messy reality of birthday planning for littles do they? Most of the families I’ve worked entered into birthday planning with an expectation of what their experience would be, only to be met with a different reality – one that is yes, super exciting and filled with love becuase everyone loves kids but also laced with financial pressures, relational drama, or loads of stress. 2. 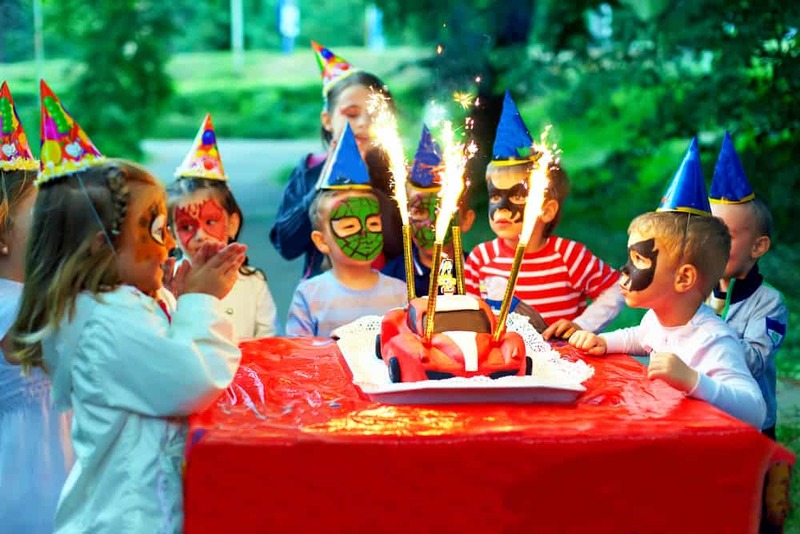 Ask the Birthday child if they have anything special they would like…from a particular theme, to food, to entertainment. Don’t worry becuase you will be surprised at how imagination can be met and it not cost the earth. 3. Think carefully about time and location. If your child has times in the day where they really need to withdraw and be by themselves; or have a nap don’t schedule your party at that time. Putting end times on your invitations can give you some sanity. Maybe we are biased but our experience is parents spend more on at home parties then offsite location parties. The other down side of ‘at home parties’, is you spend a lot of time ‘doing’ as opposed to ‘being present’. 4. Cake! The best part of the Birthday. Making the Birthday Cake was always a special time for me and the birthday child as we made and decorated it together. Choose the right theme and you’ll be surprised at how awesome the cake comes out. My kids got so excited about choosing, buying ingredients, baking and decorating. 5. Don’t be afraid to make your own decorations. With Pinterest on your side you can’t go wrong. 6. Plan some party games. You can’t go wrong with Pass the Parcel or Pin the Tail on the Donkey. 7. Create a music play list. Think Disney. 8. Create a take home gift. It could be a lolly bag, a tub of yoghurt, a fruit icy pole, popcorn. 9. Get someone to take photos so that you can enjoy being present at the party. If you are running around doing everything you will moments. 10. Keep food simple. We have found kids will always eat the fruit platter. They love fresh. Our final tip is “Celebrate” the life of this amazing child. Don’t forget our Family and Friends Party. 20 guests at $395 and additional children at $7.99.